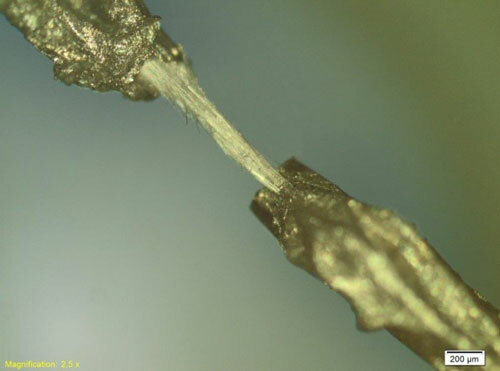 Though they're touted as ideal for electronics, two-dimensional materials like graphene may be too flat and hard to stretch to serve in flexible, wearable devices. 'Wavy' borophene might be better. 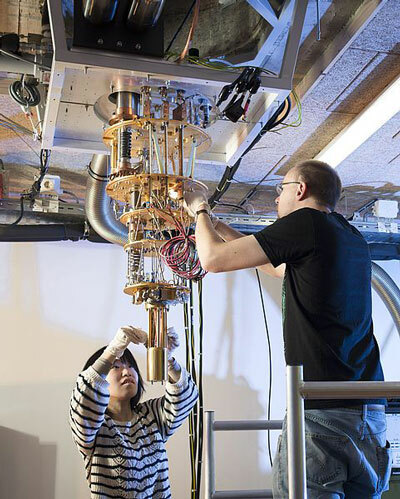 The power of future quantum computers stems from the use of qubits, or quantum bits. It is not yet clear on which technology these qubits in quantum computers will be based, but qubits based on electron spins are looking more and more promising. It was thought that these could only be produced in the expensive semiconductor material gallium arsenide, but researchers have now discovered that the more common material silicon is even better. 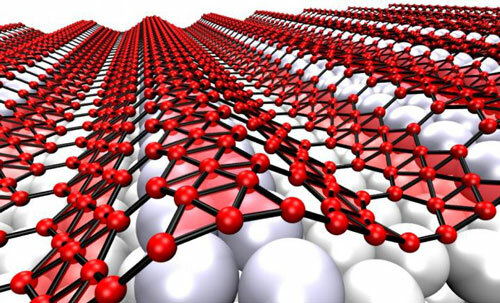 Researchers have developed methods to control defects in two-dimensional materials, such as graphene, that may lead to improved membranes for water desalination, energy storage, sensing or advanced protective coatings. 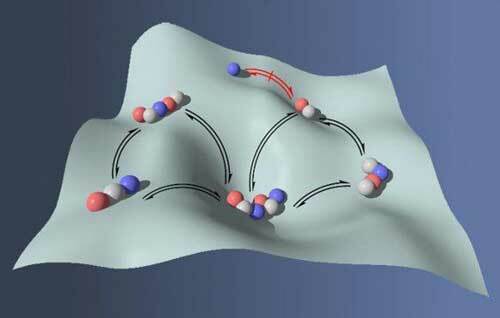 Bundles of microtubes formed by peptides can convert thermal energy into electrical energy. 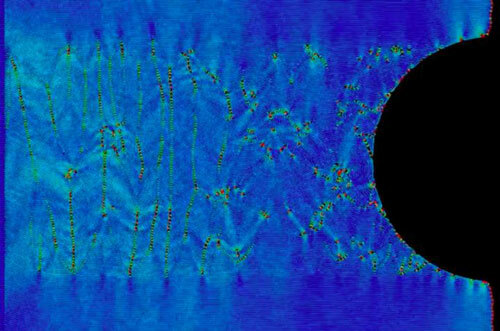 Researchers use layered materials to show how nature's 'dislocations' occur. 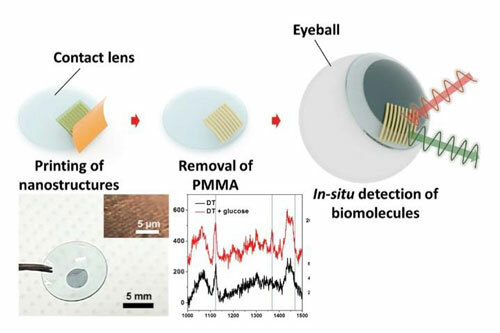 Device relies on nanostructured platform to optimize raman scattering spectroscopy. 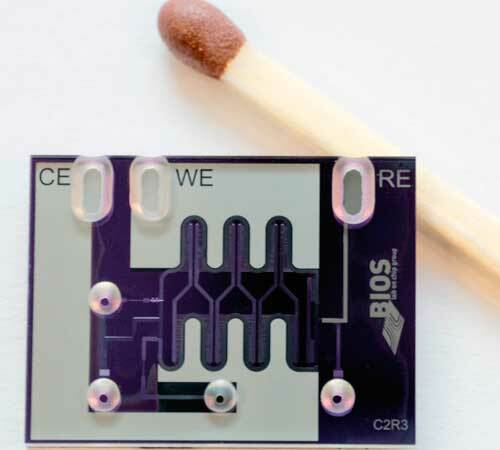 A new lab-on-a-chip system is capable of fast analysis of the effects of toxic substances on hemoglobin, for example. It mimicks human metabolism. This technology would enable communities to produce their own water filters using biomass nanofibers, making clean water more accessible and affordable. The technological imitation of a system such as human skin and its information processing presents an enormous challenge to the technology of intelligent materials. Recent publications cover three different areas of innovation in perovskite film research: a novel post annealing treatment to increase perovskite efficiency and stability, a discovery of the decomposition products of a specific perovskite, and a new means of producing perovskites that maintains solar efficiency when scaled up. 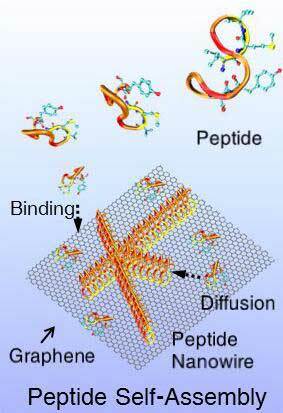 Engineers reportd peptides that could help harness biological rules to exchange information between the biochemistry of our bodies and the chemistry of our devices. New research has paved the way for the development of dynamically-evolving polymers that form spontaneously by adapting to their environment, which may lead to a number of product possibilities including drug delivery, food science and cosmetics. 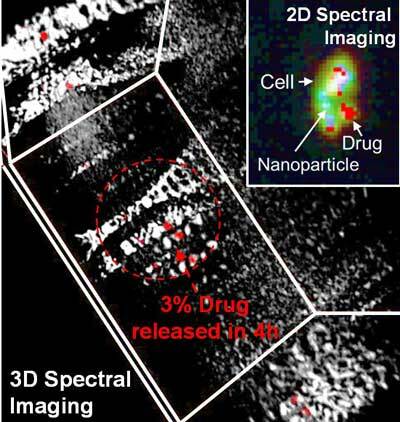 For the first time, researchers have demonstrated that the success of delivery of drugs from nanoparticles can be quantified inside a cell. 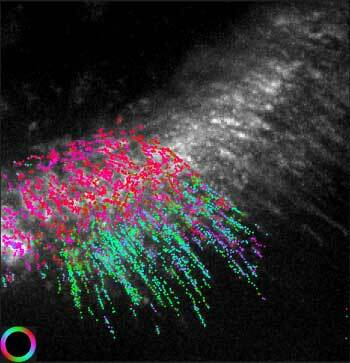 Scientists have unveiled a new microscope that can track the position and orientation of individual molecules in living cells - nanoscale measurements that until now have posed a significant challenge. 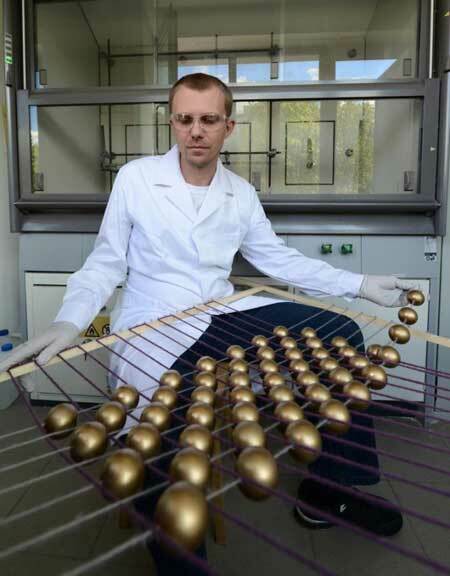 Just like carbon atoms in sheets of graphene, nanoparticles can form stable layers with minimal thicknesses of the diameter of a single nanoparticle. 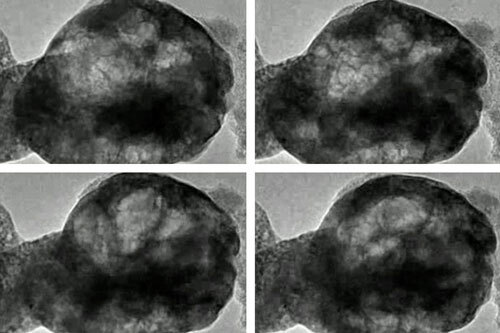 Newly discovered phenomenon could affect materials in batteries and water-splitting devices.